Our students are some of the most career-ready professionals in their fields. Industry representatives: We want to hear from you. Contact us to discuss partnership and recruitment opportunities with Les Roches. 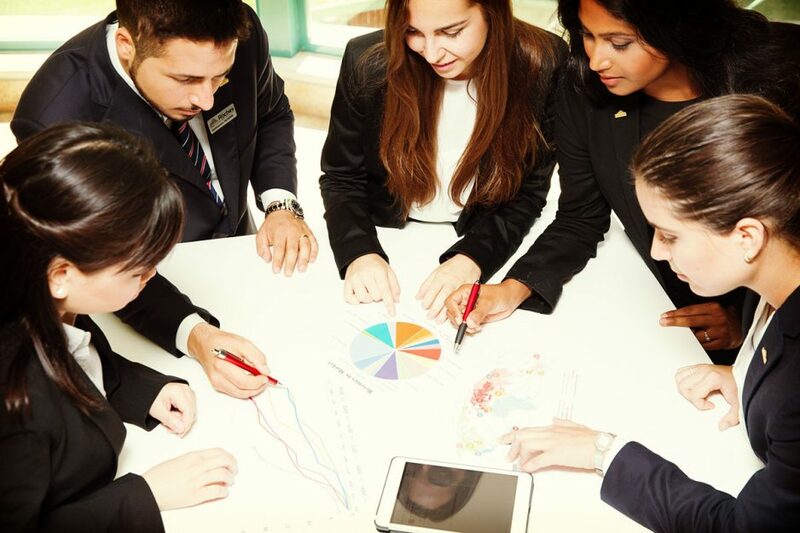 Les Roches partners with hotels and hospitality companies to design and deliver customized programs that address company-specific challenges, and help in bringing about transformational changes in the organization whether these are related to operations, customer focus or strategic business management. Solutions are directed towards employees at all levels of the organization, from entry-level through to managerial and executive. 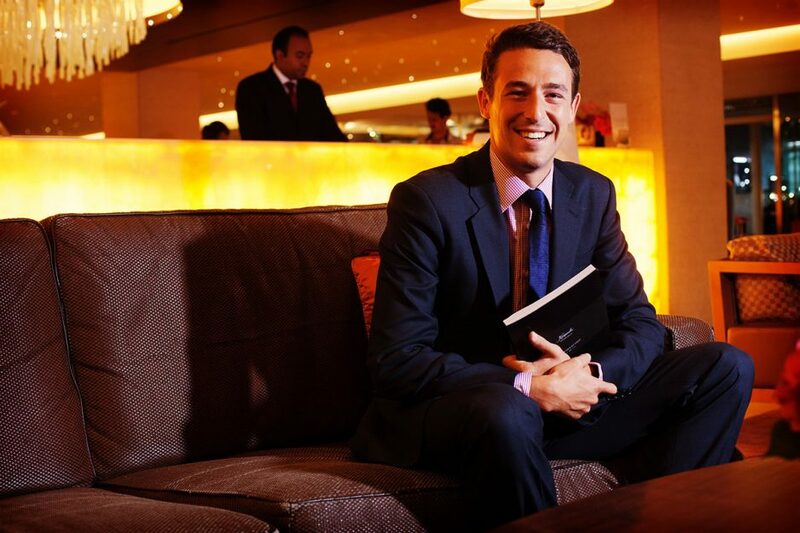 Les Roches has a highly qualified and experienced faculty, with expertise across various disciplines relating to operational and strategic issues within the hospitality and service industries. The model combines theoretical sessions and experiential learning centred on the day-to-day operations and services in the hospitality world. 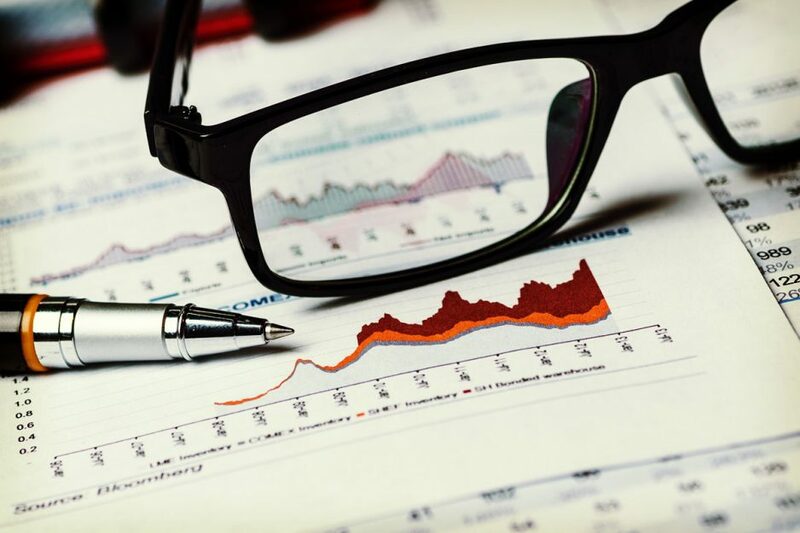 We mobilize a team that can work closely with you to build the best solution addressing your specific challenges and meeting your expectations to achieve excellence. We are open to hear from you. Should you have specific challenges and would like to explore the opportunity to partner with Les Roches for tailor-made solutions, please contact us. 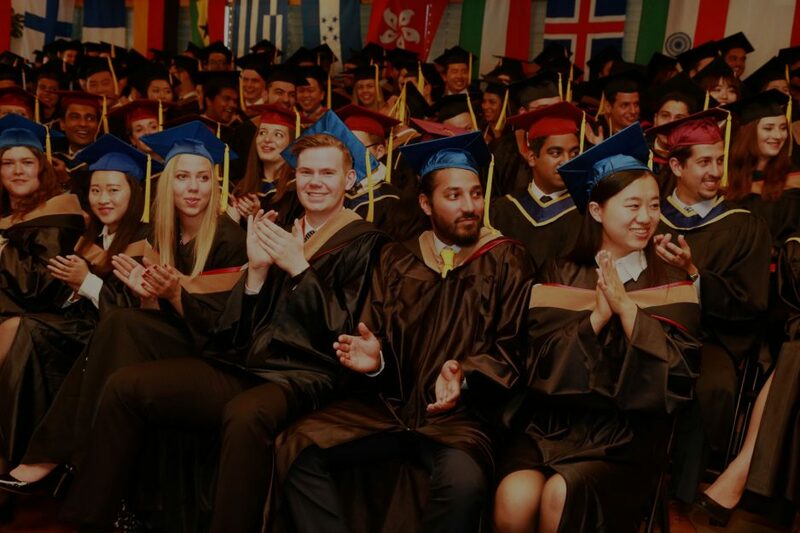 Les Roches students are an excellent talent pool thanks to the competencies they gain from both academic and practical training, the global exposure they enjoy, and the real-world experience they achieve during their internship semesters. They are recognized for being career-ready by the time they graduate, equipped with the right interpersonal, leadership skills and competencies that are essential for successful management and operation in a continuously and rapidly evolving industry. Every semester, at least 300 companies recruit on campus. These companies, partners with Les Roches, are leaders from the international hospitality- and services-related industries. To arrange next recruitment campus visit, contact us. 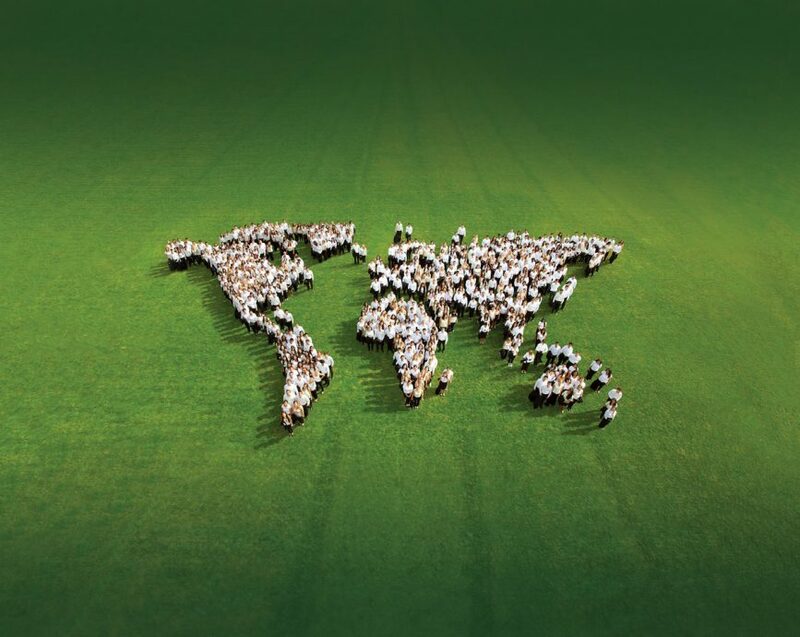 Les Roches has a very active global alumni network, with a 12 000-strong membership base. Internships enable our students to apply what they have learnt in the classrooms to real-life situations. 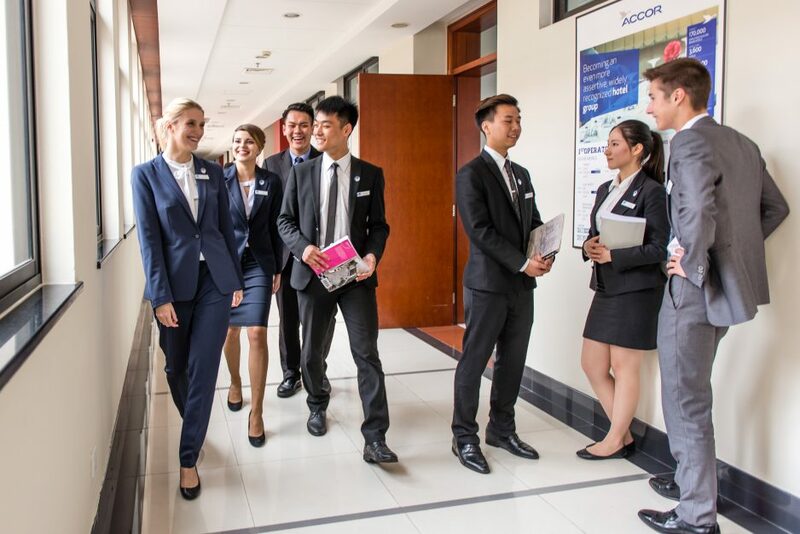 Because Les Roches students bring motivation, a willingness to learn and excellent leadership skills to the process, the experience is also very beneficial to the company as much as the student who brings different perspectives and innovation into the workplace. Internship length is flexible and depends on the company’s needs and the program on offer. Internships normally last for a minimum of 6 months, but can be extended to 12 or 18 months. Experiential learning and group tasks help students develop soft business skills that lead to a strong professionalism. Our students are culturally fluent, able to communicate and manage teams across time zones, languages and cultures. This is developed through our professional internship programs, transfer opportunities and interaction with an international student body. Our undergraduate and graduate programs offer a wide range of specializations, including: finance, marketing, event management, entrepreneurship, sustainability and innovation, management of spas, golf courses and resorts, and health & wellness management. 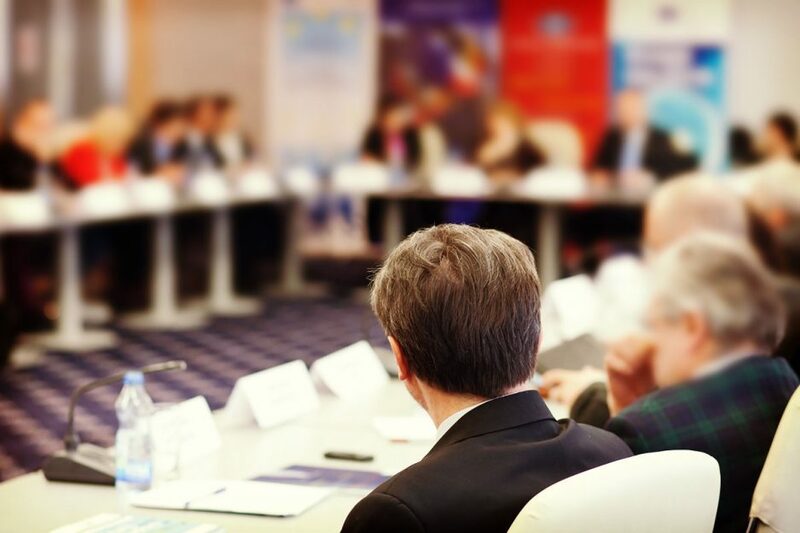 Each school has an advisory board composed of hospitality professionals who review our programs and specializations to ensure they reflect the rapidly evolving industry demands. The Swiss hospitality model, delivered in all our campuses, balances academic with experiential learning. Professional internship experiences amplify and reinforce these skills to develop students’ confidence and capabilities. Les Roches students learn to lead at any level, in any function, in any sized organization. We expose our students to practical leadership experiences and nurture their development through a continual leadership mentoring process. In order to maintain the highest possible educational standards, our institutions have international accreditation, recognition, quality assurance certifications and professional memberships with various organizations worldwide, such as the New England Association of Schools and Colleges, USA (NEASC). 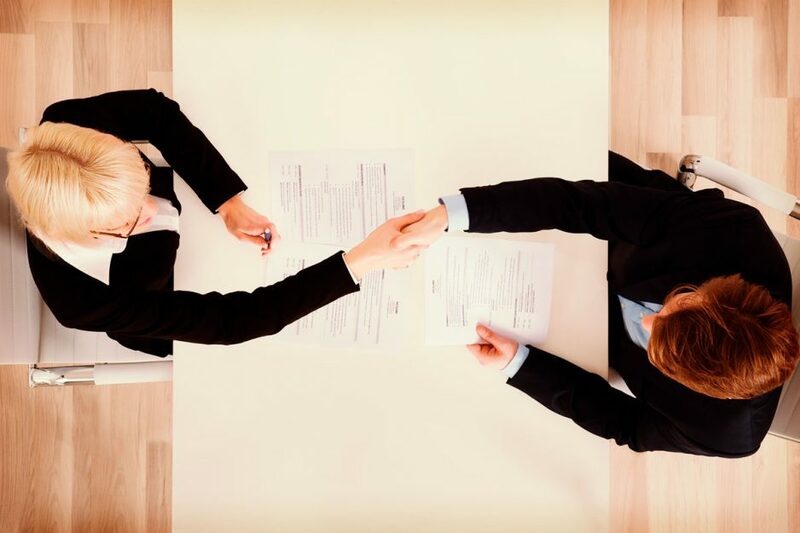 Dedicated industry relations and career development teams will help you recruit the right talents.